If you have any questions, concerns, or comments regarding Rothchild Eye Institute , please fill out the short contact form below. 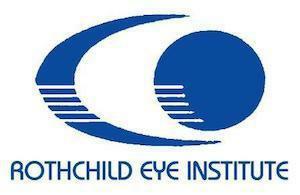 "I’ve been going to Dr. Rothchild for years and he has really helped with my vision and my dry eyes. I feel like Dr. Rothchild has seriously “seen” it all.."
"Dr. Rothchild was recommended to me by a family member and I am thrilled with my cataract surgery results! He is an amazing surgeon..."
"I had cataract surgery recently with a special multifocal implant in both of my eyes in January 2019, I am glasses free. I had no pain or discomfort during my surgery."